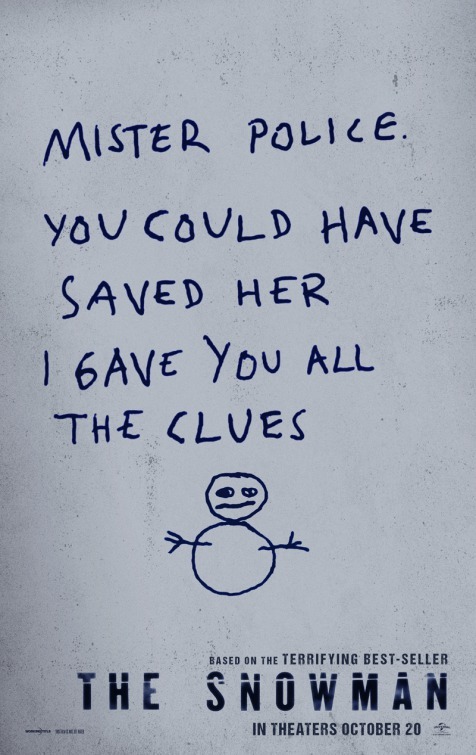 We're happy to offer our DC readers the chance to attend a free advance screening of The Snowman, the new crime thriller starring Michael Fassbender. SYNOPSIS: Michael Fassbender (X-Men series), Rebecca Ferguson (Mission: Impossible—Rogue Nation), Charlotte Gainsbourg (Independence Day: Resurgence), Val Kilmer (Heat) and Academy Award® winner J.K. Simmons (Whiplash) star in The Snowman, a terrifying thriller from director Tomas Alfredson (Let the Right One In, Tinker Tailor Soldier Spy), based on Jo Nesbø’s global bestseller. The screening takes place on Wednesday, October 18th at 7:30pm at Regal Majestic in Silver Spring. If you'd like to attend, complete the required steps in the Rafflecopter contest form below. Winners will be selected on Sunday, October 15th and notified by email. Good luck! 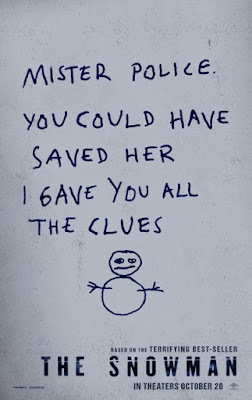 The Snowman opens on October 20th.